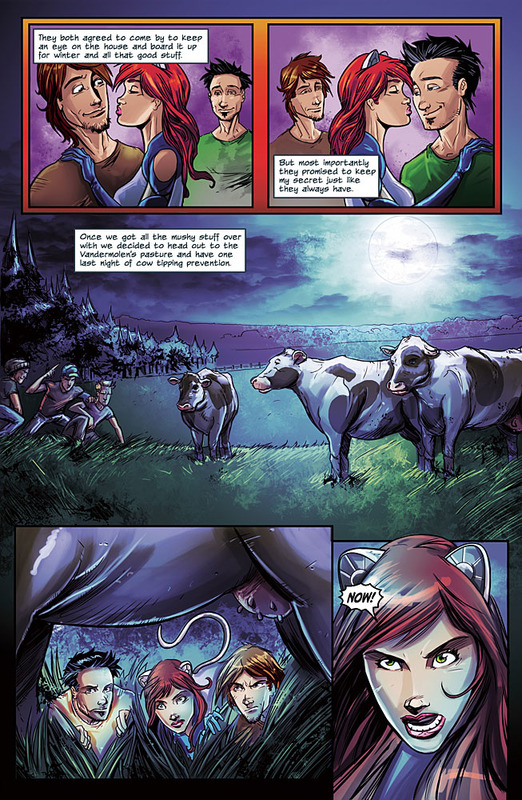 The Fellowship has obtained a first look at CRITTER #1 from Aspen Comics. 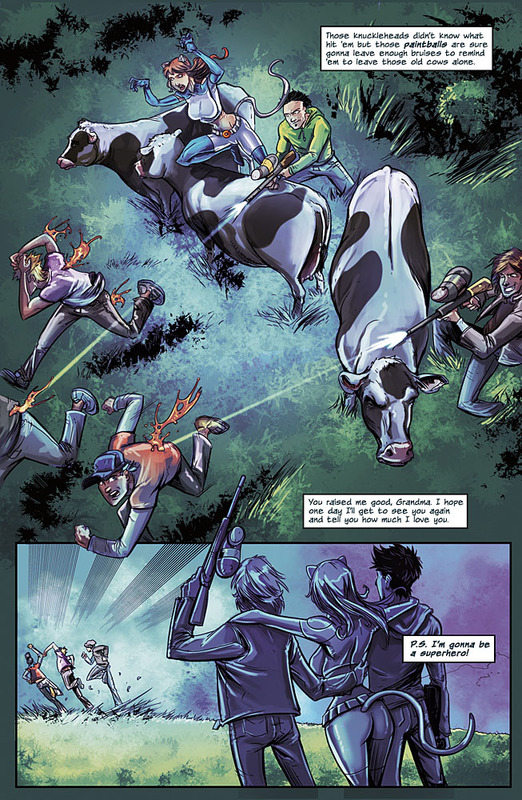 The issue, which hits stores July 8th, is written by Tom Hutchison with art by Fico Ossio. The newest re-mastered debut from Aspen’s Big Dog Ink imprint has arrived! As a young girl, Cassia grew up as a tomboy who learned karate, ran track and took gymnastics. 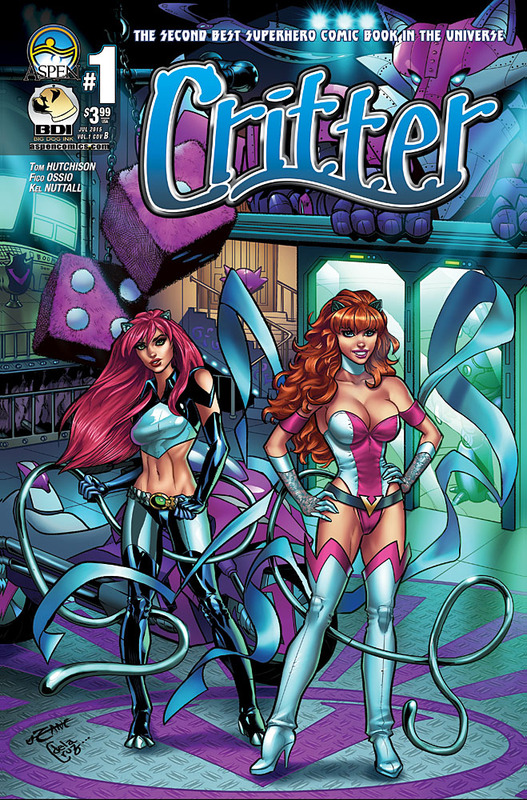 One day when a little girl is kidnapped for ransom, she finds out that she might have what it takes to be a superhero. 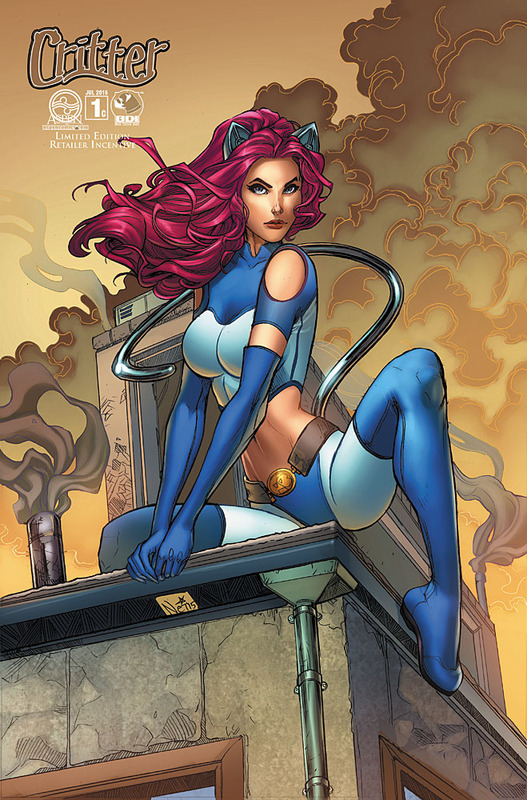 But, little does she know that being a hero was always in her blood! Featuring re-mastered content, an exclusive behind-the-scenes look at Critter, creator commentary and more! 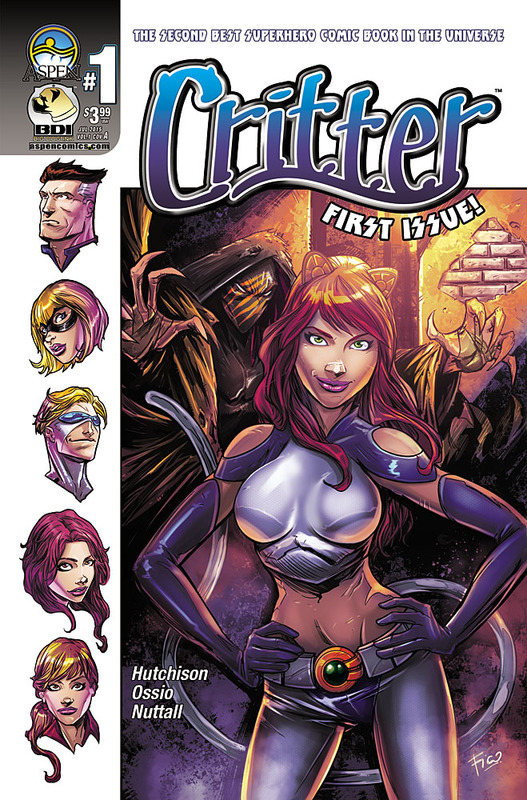 Don’t miss out on the second of Aspen’s all new BDI launch titles with the premiere of CRITTER #1!